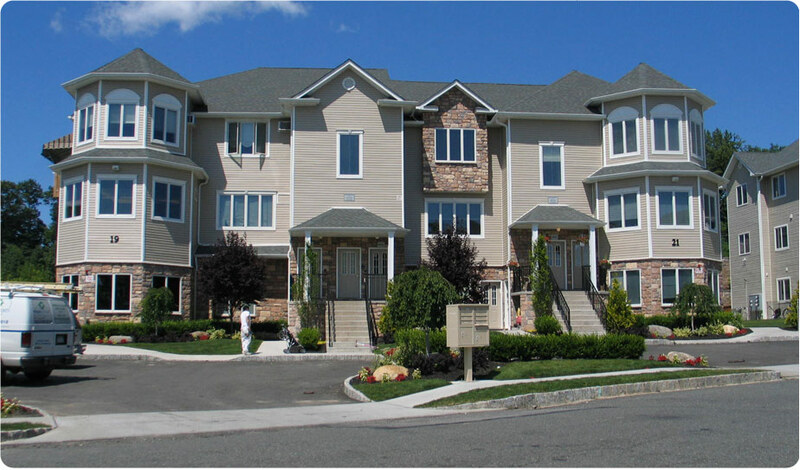 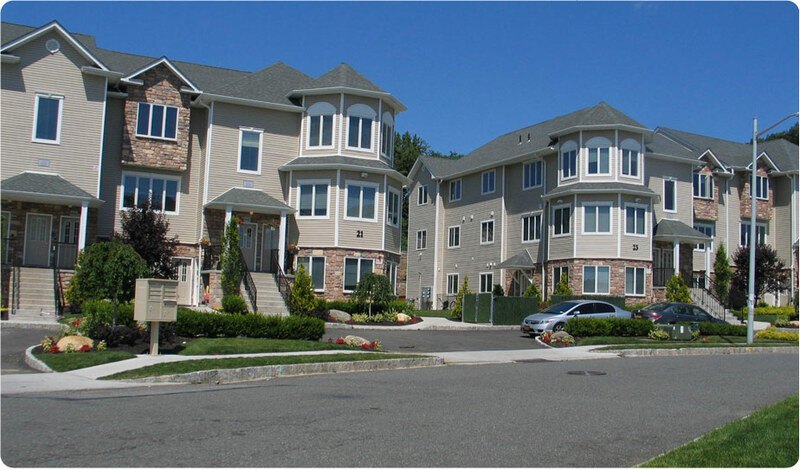 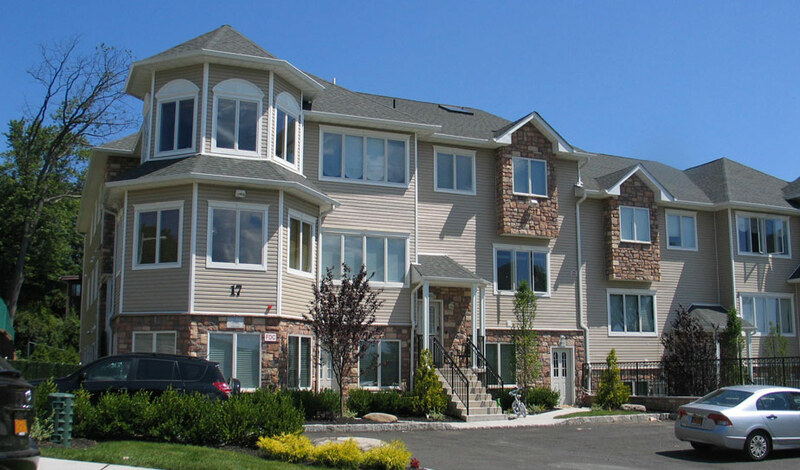 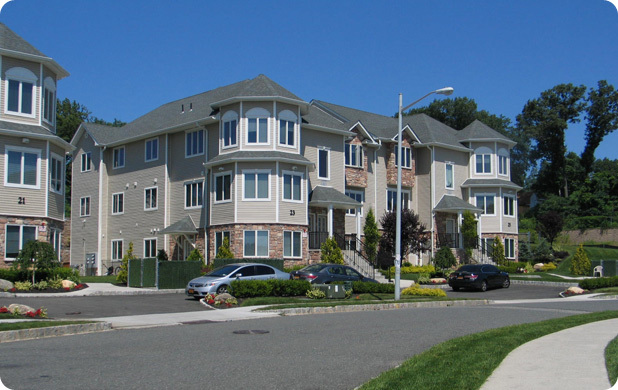 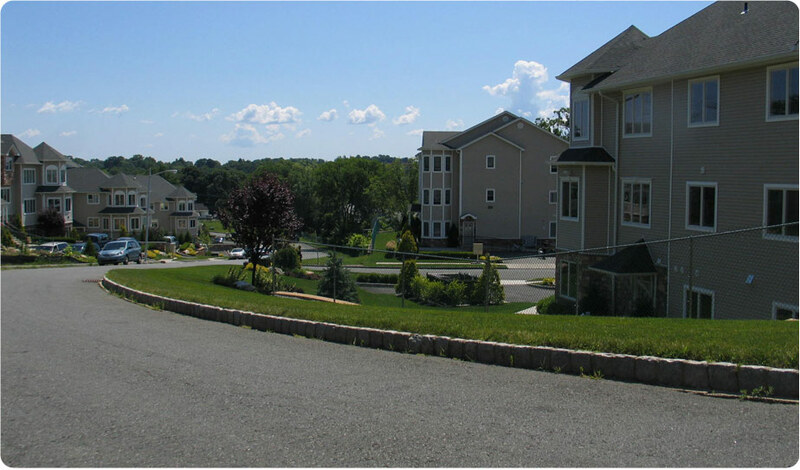 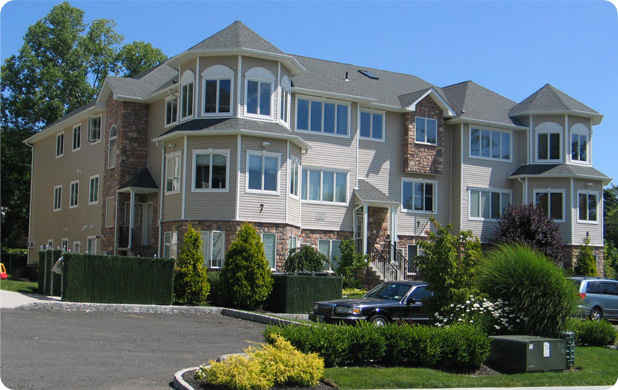 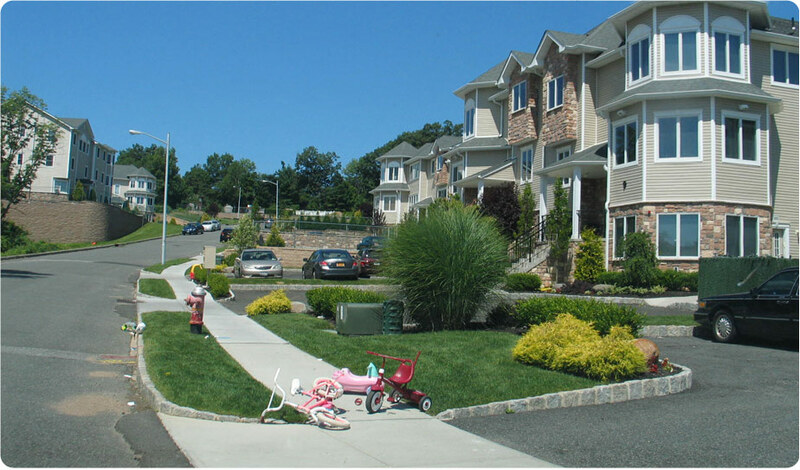 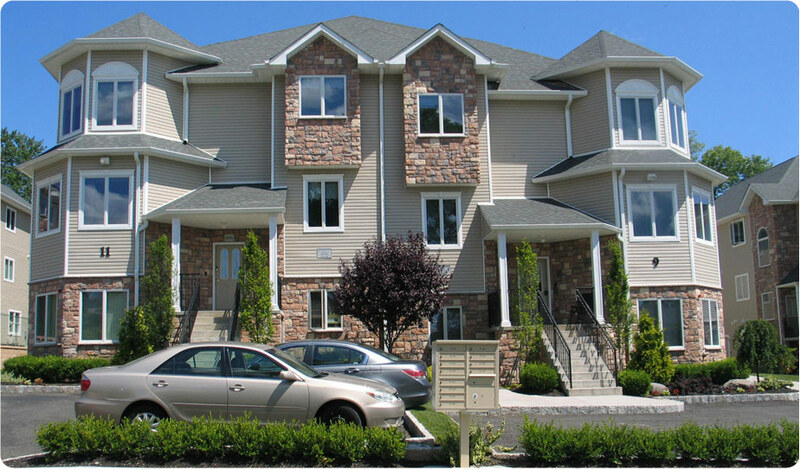 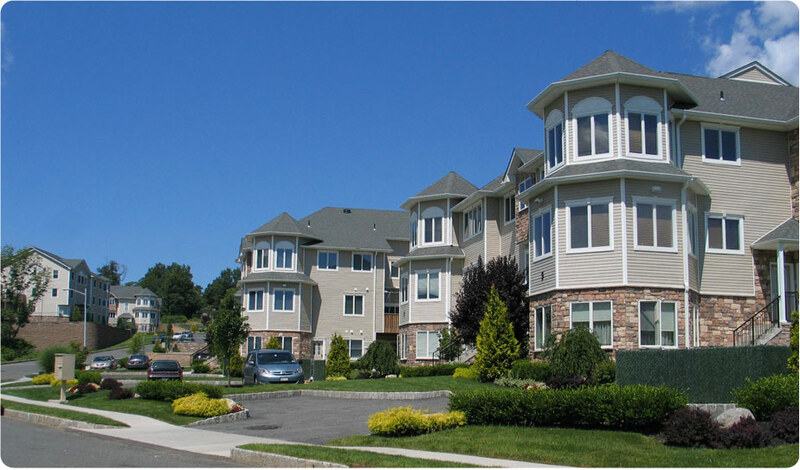 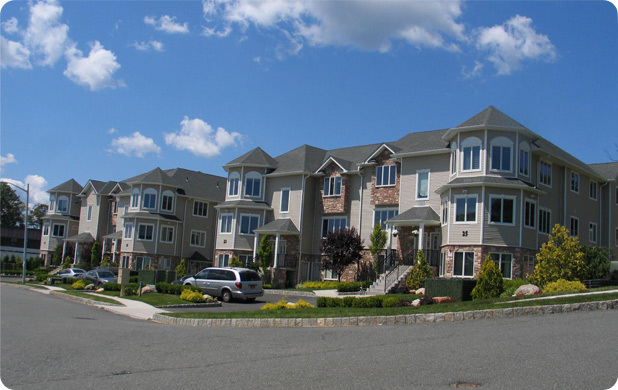 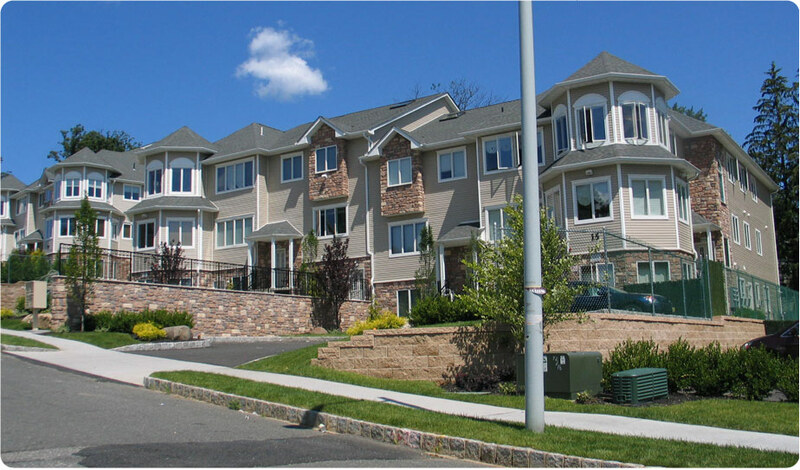 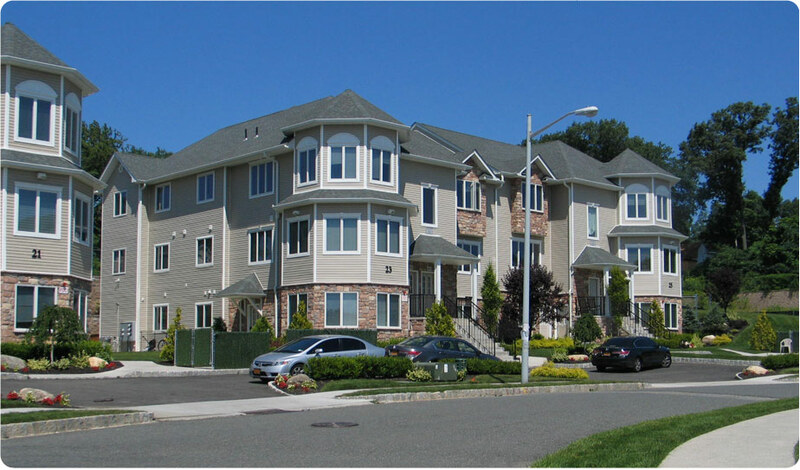 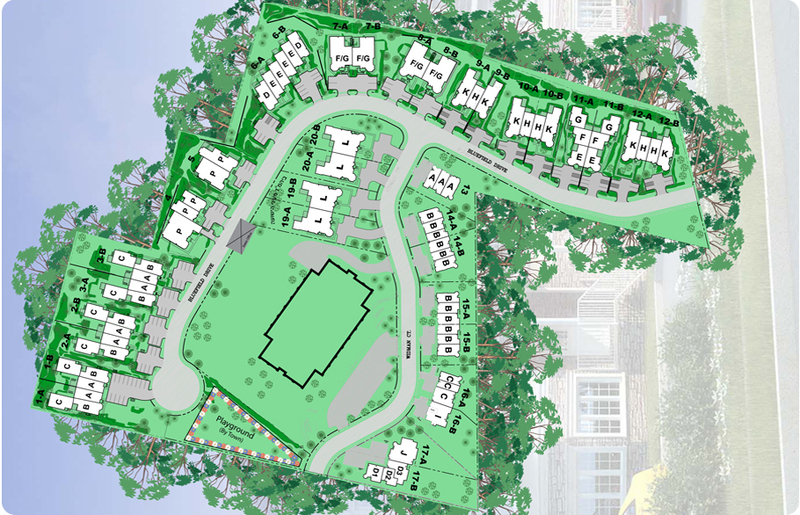 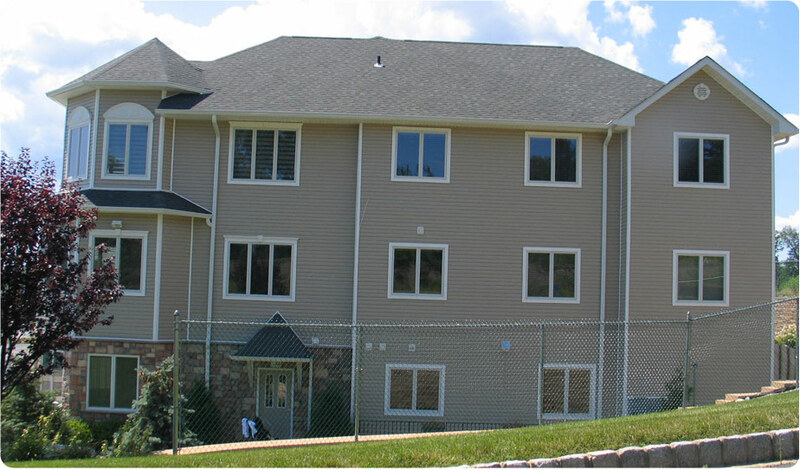 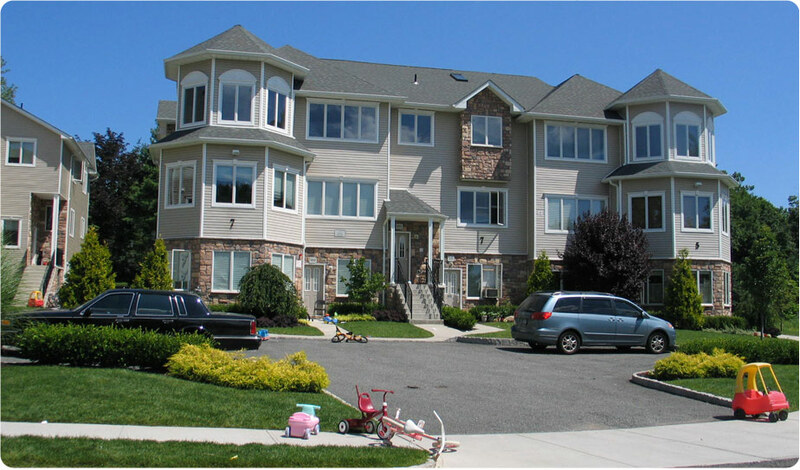 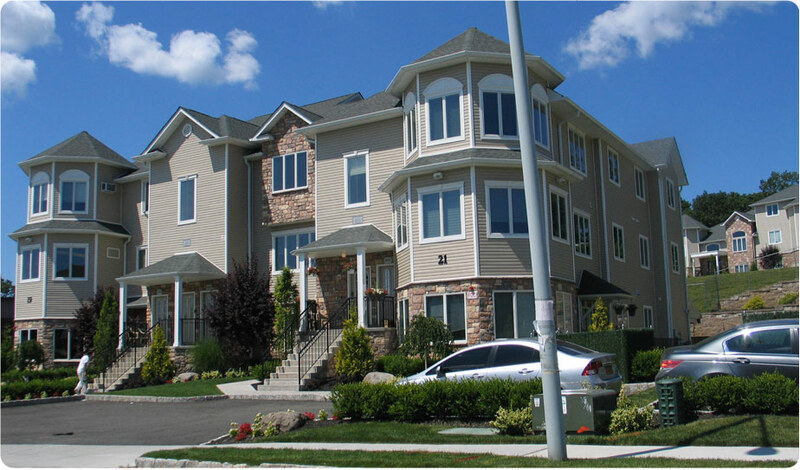 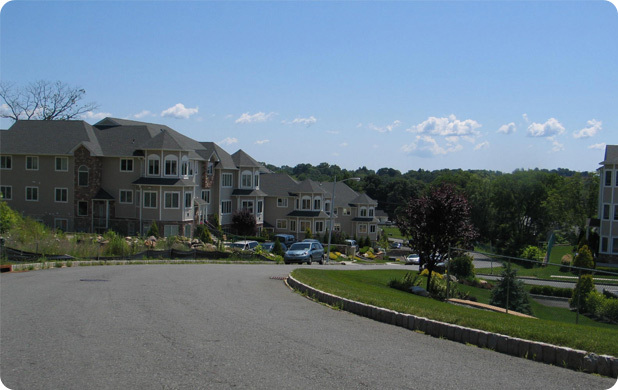 Our attractive and spaciously built apartments advantageously located in the heart of Monsey are professionally completed from wall to wall - fully equipped and all set for your relocation. 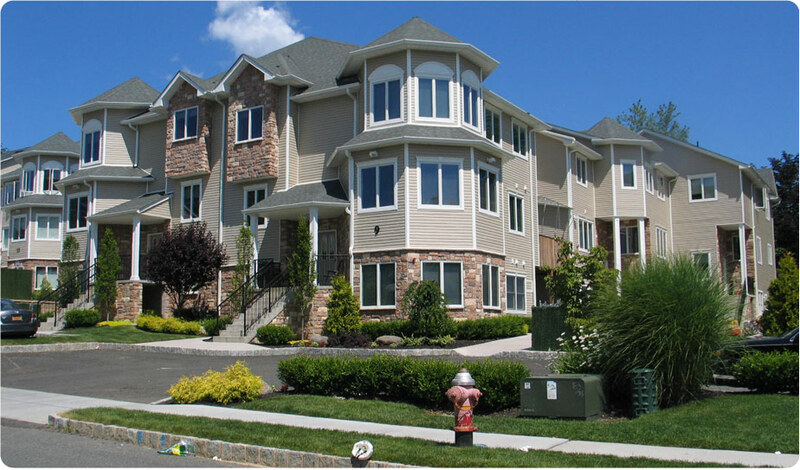 Our pleased customers are evidence of the exemplary customer service we offer through our customized, simple payment procedure tailored to your mortgage process and monetary demands. 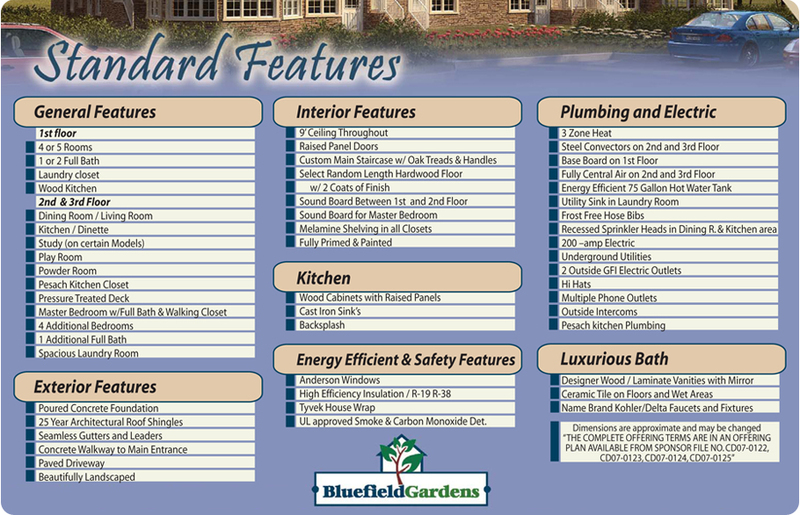 Honesty and dedication to our clientele is our chief goal guaranteeing that your experience with Bluefield Gardens is easy and hassle-free.